Download vector file Here. 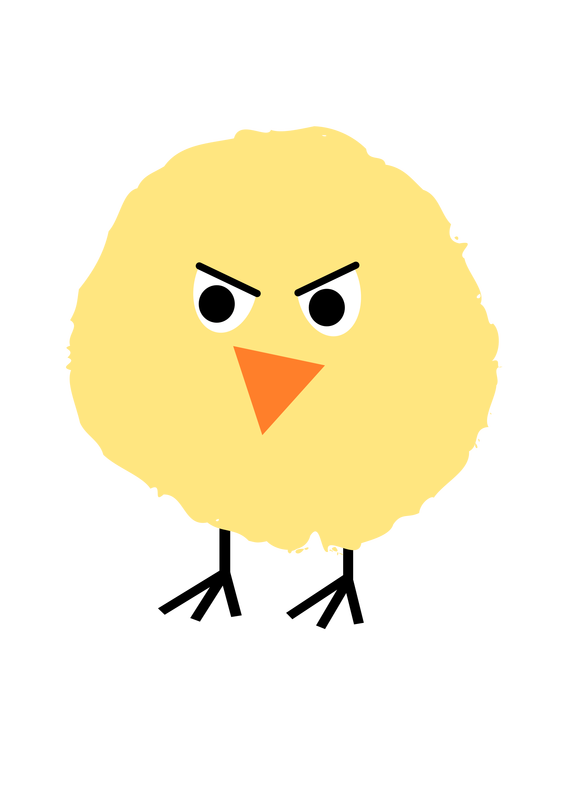 Fluffy yellow chicken vector clipart. Graphic by ejmillan.